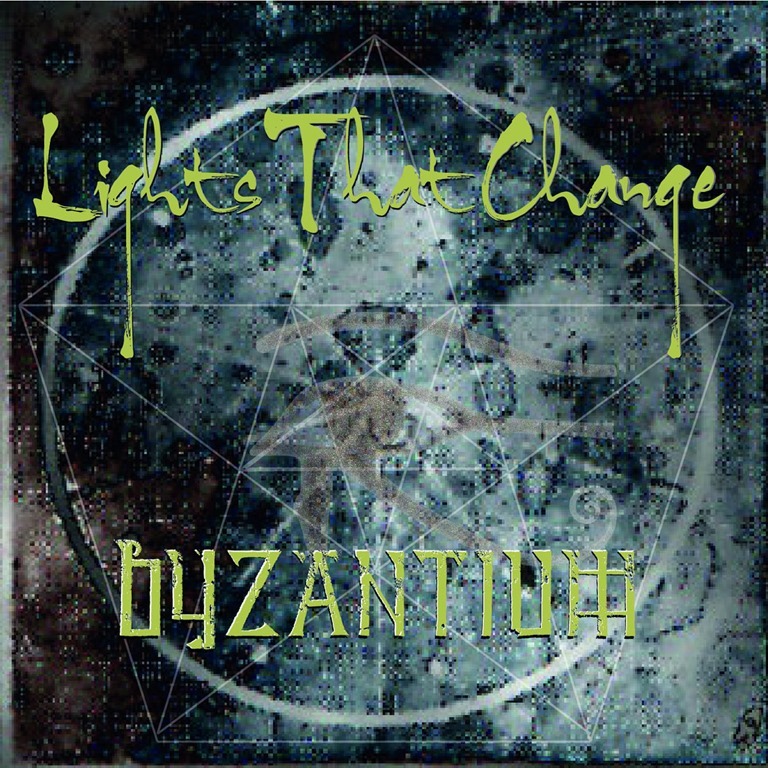 Described as ‘full to the brim with blood, sweat and tears and intertwined intricacies of the history of the known world’, Byzantium is the debut album from Welsh trio Lights That Change. The title itself brings with it immediate suggestions of ancient history and classical antiquary, while the band’s name is a fair representation of their shimmering, lustrous sound. These are not songs concerned with the everyday or the contemporary, but with timeless themes. Laced with an abundance references and invocations of classical deities and elements and intangibles woven into the lyrical fabric, the songs transcend the lives of mere mortals, conjuring ancient mysticism and long-lost myths and legends. It’s an album that doesn’t readily fit into any direct lineage: it’s certainly not in the folk style, traditional or contemporary, and nor is it strictly shoegaze or dreampop, but draws on aspects of them all. The execution is exquisite. The delicate arrangements and washes of reverb which surround Mandy Clare’s magical vocals imbue the album’s opening song, ‘Again’ with an air of mysticism. The guitars remain at a respectful distance, interweaving detailed latticeworks of texture. ‘Dea’ (on which OMD’s Mal Homes, who lends his drum programming skills to the album receives a co-writing credit) is fragile and sparse, with the layers of vocal harmony hinting not only at Slowdive but also Ultraviolet-era All About Eve. There are very few acts which could pen a song which calls to Greek goddess Athena and also quotes from the Latin hymn ‘Dies Irae’ without sounding affected or pretentious: this is intelligent, artful songwriting, evocative and contemplative. If ‘Voices’ offers a more robust sound, driven by a strolling bass and rolling rhythm, it’s still characterised by fractal guitars that flicker and turn. Elsewhere ‘Golden City’ tells of fallen empires and builds drama and majesty over a Curesque bassline, while ‘Union (For Louise)’ is a perfect dreamy pop song which radiates a sense of joy. Balancing delicacy and depth, Byzantium is an album not shackled by earth or time, floating in the stratosphere.